Imagine being able to communicate your company’s logo, your company’s brand, and your company’s philosophy in seconds just by having the customer walk through your door. Think about sports arenas… Nearly every playing surface, whether it be a field or gymnasium, uses floor graphics such as the team logo and team name to increase the awareness that it is their home field. This concept should be used for retail spaces too, with businesses seeking to clearly mark the sales floor as belonging to their brand. The level of branding in a retail space can make or break a potential sale, so take advantage! Wall graphics and window graphics are a fantastic choice, but floor graphics are emerging as a unique addition to the available options for enhancing a retail or office space. Here are 3 reasons why we love that floor graphics are becoming the new trend. Anything is possible. 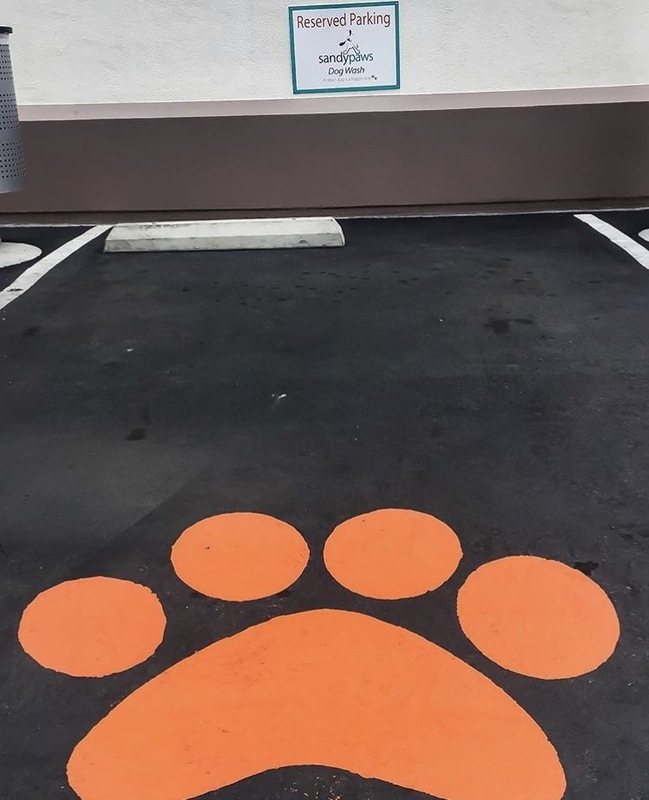 Floor graphics can be used for the practical purpose of directional arrows or pathways or for the aesthetic purpose of enhancing a retail space. Floor graphics can be installed onto a wide range of flooring that includes: wood, concrete, marble, tile, etc. These graphics can also be as small or as large as you desire, so anything you can imagine is within limits when it comes to this versatile advertising trend. Just like vehicle wraps, floor graphics have the practical advantage of a low cost-per-impression ratio. They are out of the ordinary enough to draw attention. People are guaranteed to notice the floor on which they walk, meaning that these graphics have the potential leave a strong lasting impression. A strongly advantageous aspect about installing floor graphics is that they are extremely durable. They are designed to withstand scuffing, water damage, damage from high volumes of foot traffic, and other items of that nature. There is no additional maintenance necessary once the graphics have been installed. Floors with graphics are just as easy to clean as a plain floor.